We are hugely proud to announce that we have been nominated for a care award. Tomorrow’s Care has listed our free care software as one of their 25 finalists honouring “the most exciting and innovative products and services that have had the biggest impact on the industry over the past year”. Sam our Founder had this to say – “This is Just another step on our mission to help modernise the UK care home sector with our care software. 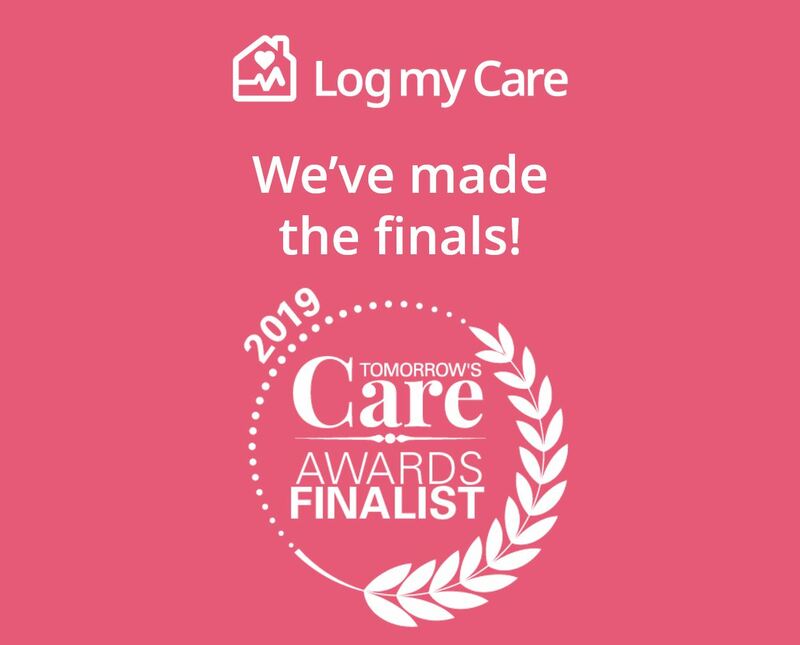 Every day we have more and more providers signing up to use Log my Care and see this nomination as a testament to how hard we have worked to help positively disrupt the care industry”. The top 3 award winners will be decided next year, with a public vote taking place in January that will close in March. So watch this space. Don’t forget if you’re a care provider and are still struggling along with paper care plans, then you need to come and join the care planning revolution. Our care home software is free and will save you and staff a tonne of time.